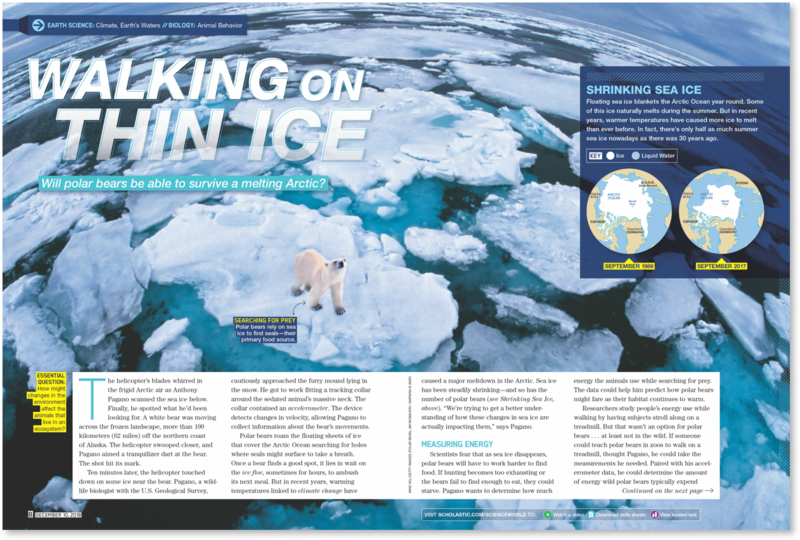 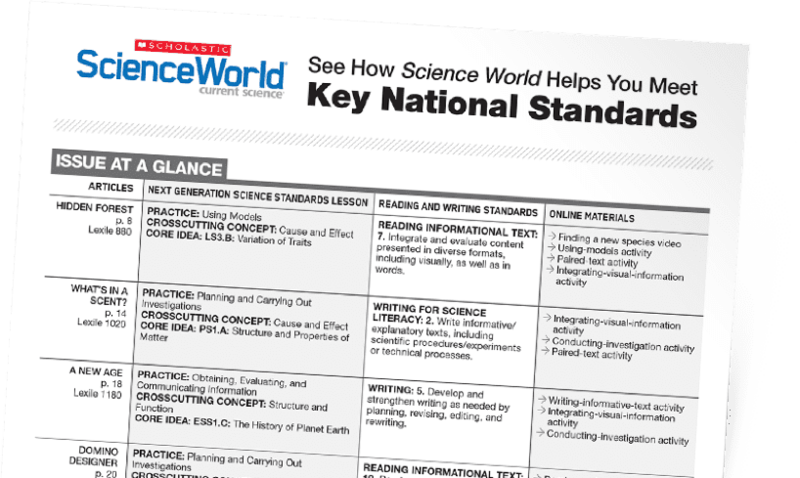 Current nonfiction articles bring science concepts to life and engage students in science and engineering practices. 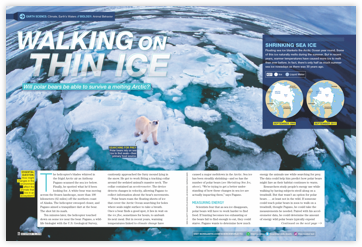 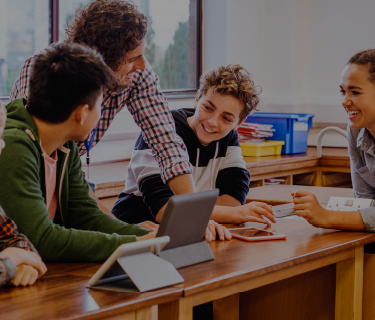 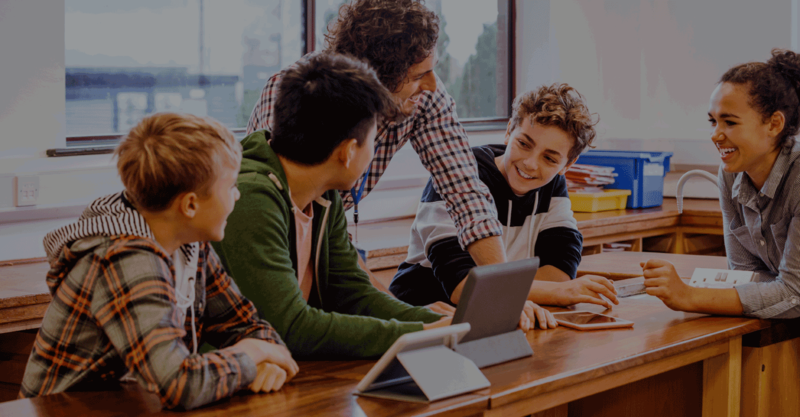 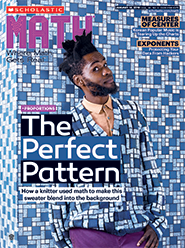 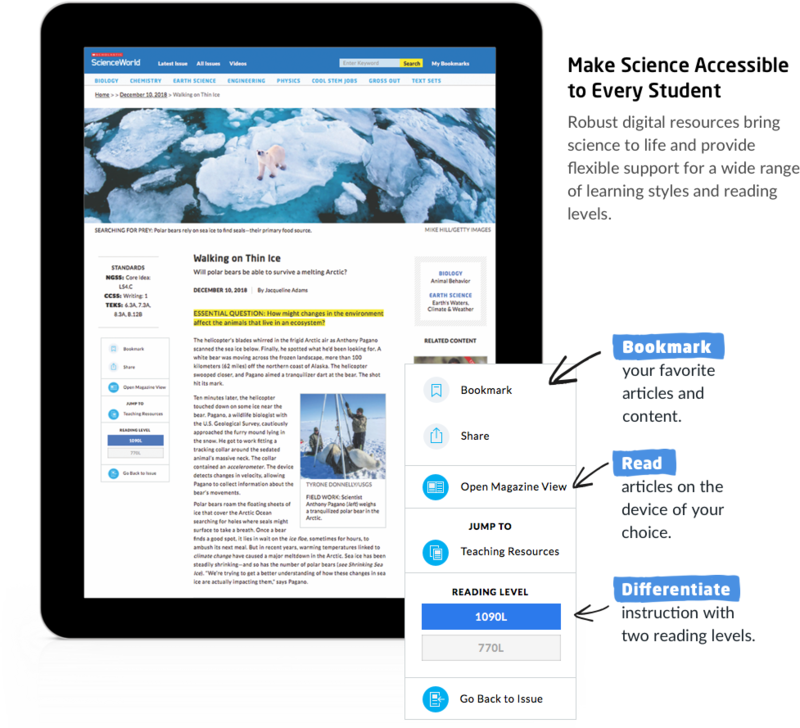 Each feature story includes powerful print and digital resources to help you meet your most important teaching objectives. 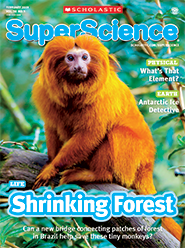 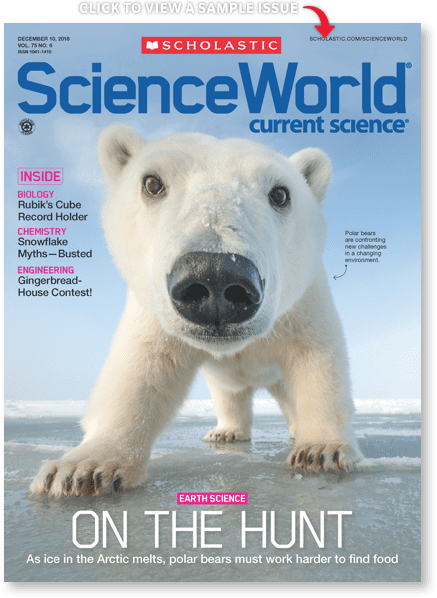 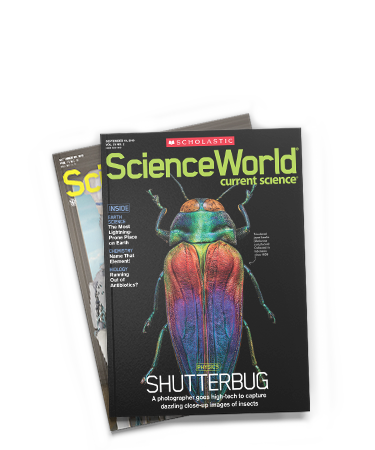 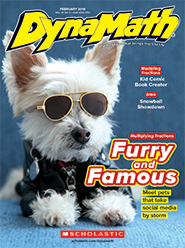 Capture the wonder of scientific discovery with SuperScience magazine!